Welcome to the pacific rainforest! "If I walk into emptiness on time, I come out of it replenished. 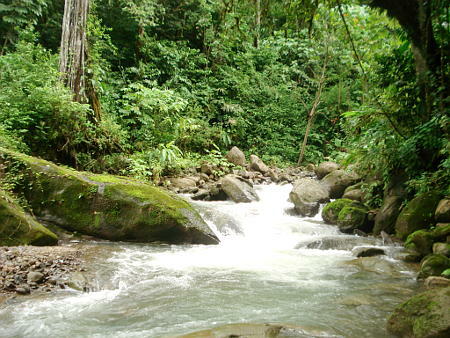 If I am in touch with Nothing, I soon know why I am here again …"
in the lush-green jungle of Costa Rica! 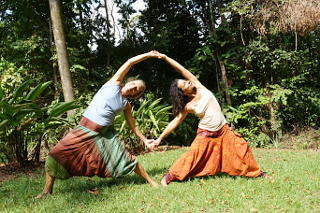 Retreats in Costa Rica with Yoga, Meditation and relaxation. … meditate amidst the abundant green splendor. 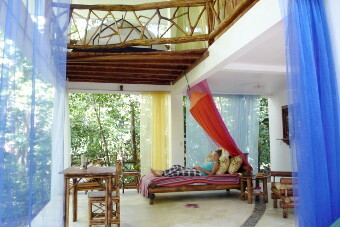 On request, breakfast and dinner can be booked in the main building.